Every interaction has a context; now you can see it. Securing best talent is guaranteed, when communication is a vital part of your recruitment process. Communicating your brand, communicating to the candidate and the client and communicating between your team, will assure you of that leap ahead of your competitors. Better candidate and client experience is now easy as you can make calls, keep reminders for outgoing calls, make notes and more. 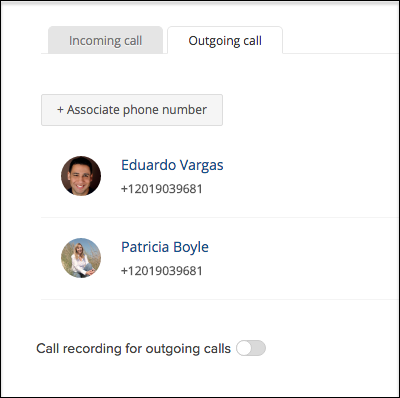 Manage outbound and inbound calls from within Zoho Recruit. Dial calls with a single click. Check out the calls that you missed while you were away. Add/Associate unknown caller as Candidate or Contact. Why juggle between multiple tabs and email inboxes, when you can have all your email transactions stored at one location. The Zoho Mail Add-On feature lets you view every conversation with a specific person right from the candidates or clients modules. 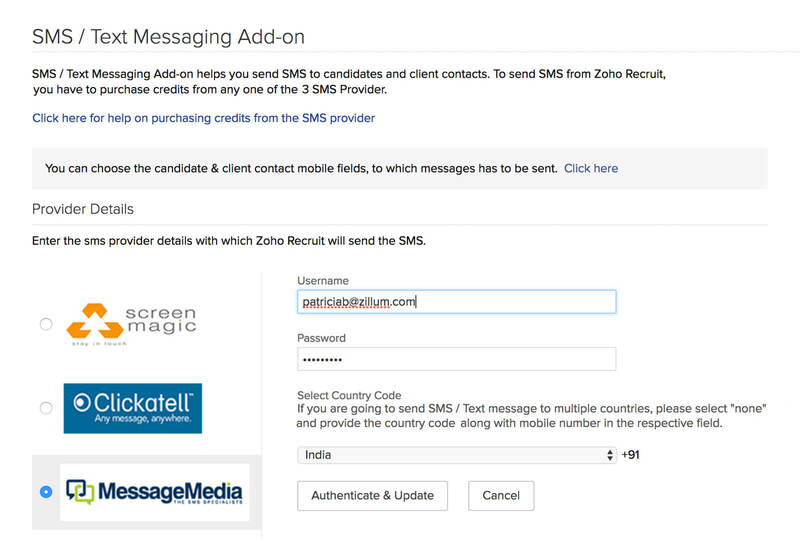 Sync your Microsoft Outlook data, contacts, tasks, events, and emails in Zoho Recruit using the Microsoft plugin. Your Gmail inbox, calendar and contacts can be accessed right from Recruit's interface. Be offline and still be connected. Go outside of the inbox. 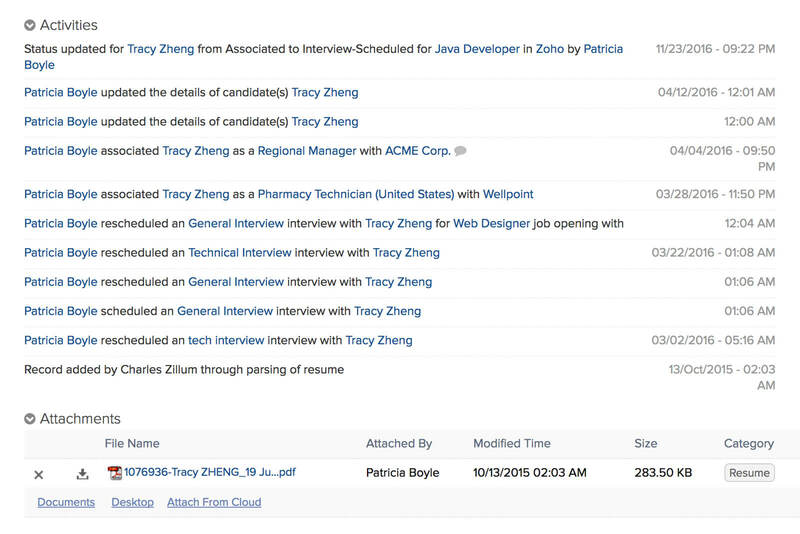 See all emails, texts, appointments, or tasks associated with a given candidate or client. A snapshot of latest activities of different teams distributed across the globe. A gist of recent activities like records updated, candidates associated, job openings added, emails sent, records deleted, among others.